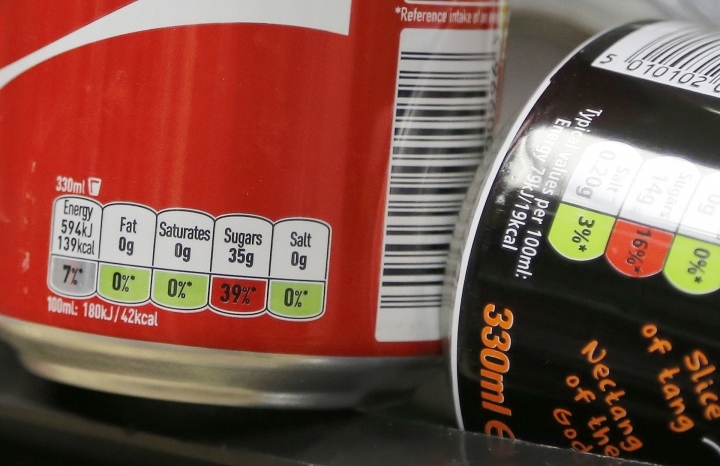 LONDON — Britain unveiled a plan Thursday to battle rising child obesity by taxing sodas, urging food manufacturers to cut down on sugar and getting schoolchildren to exercise more. 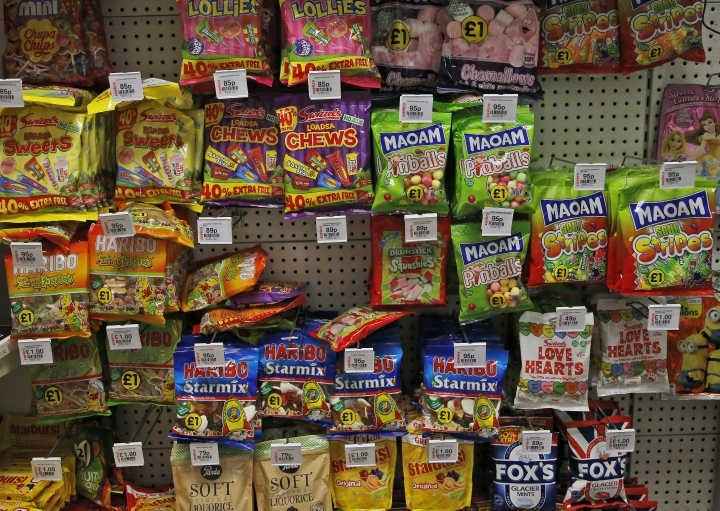 But health campaigners slammed the government for failing to restrict junk food advertising aimed at children. The British population is one of the fattest in Western Europe. According to Public Health England, almost 62 percent of adults and 31 percent of children aged 2 to 15 are overweight or obese. The government wants manufacturers to cut the amount of sugar in cereals, yoghurts, candy, breads and desserts by 20 percent by 2020. The target is voluntary, but the government said it will consider "alternative levers" if it isn't met. Primary schools are being asked to help pupils get at least 60 minutes of exercise a day — 30 minutes in gym class or active play, and 30 minutes outside school. The government has already announced a "sugar tax" on sodas to start in 2018, with the money going to school sports and healthy school breakfasts. 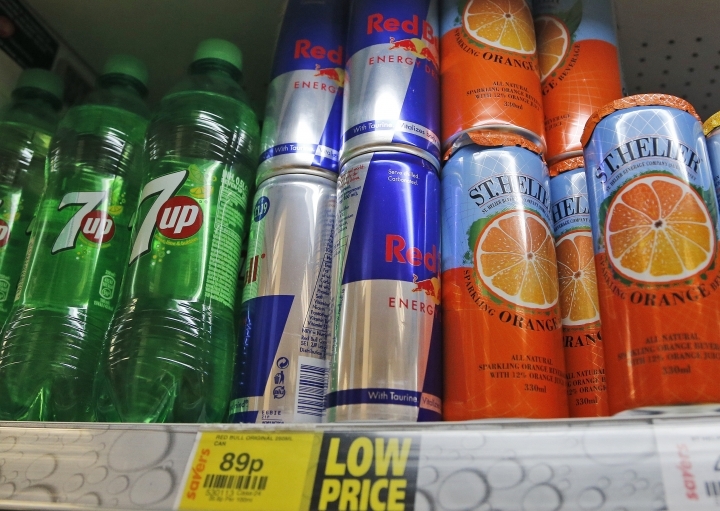 Parveen Kumar, chairwoman of the British Medical Association board of science, said it's "incredibly disappointing" that the plan doesn't include restrictions on marketing of unhealthy food and drinks aimed at children. Celebrity chef Jamie Oliver, a longtime campaigner against obesity, said the plan "contains a few nice ideas, but so much is missing." He said "too much of it is voluntary, suggestive ... Where are the actions on the irresponsible advertising targeted at our children, and the restrictions on junk food promotions?"